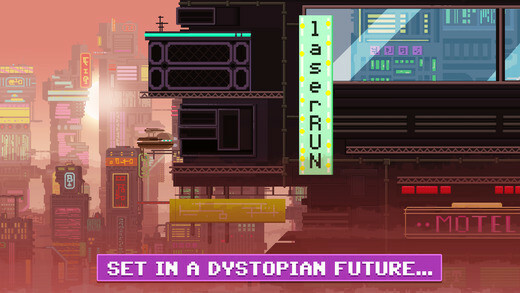 A new runner game guaranteeing you fast-paced, action-packed futuristic gameplay that you won’t be able to put down! 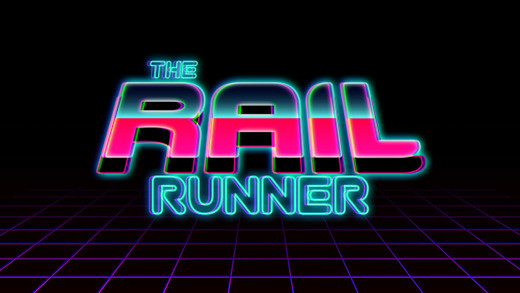 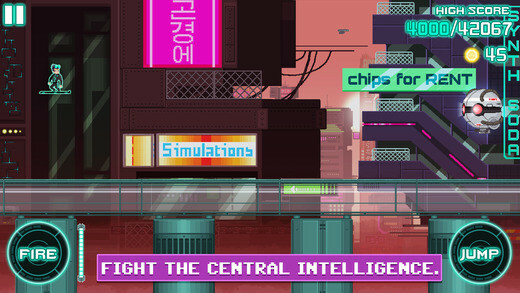 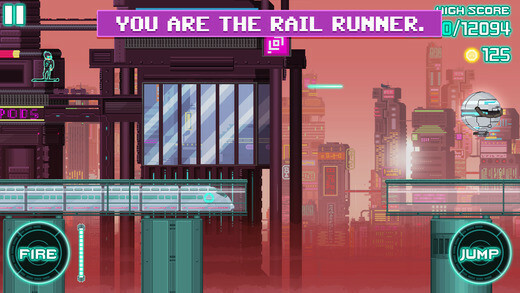 The Rail Runner is set in a cyberpunk-dystopian future ruled by the Central Intelligence and your mission is simple: Get programs through the toughest of challenges on your way! 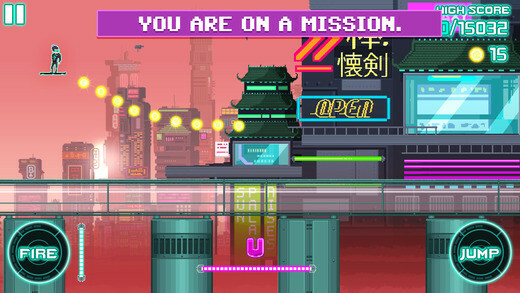 These will help you pass the most difficult of obstacles during your missions set by the Resistance!